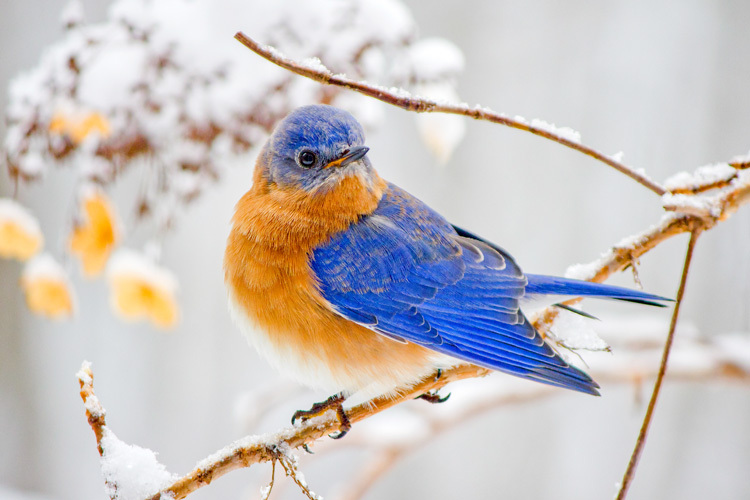 Posted on January 22, 2019 by Ryan D.
Whether you’re briskly pacing across Boston Common or gazing out your kitchen window into a snow-covered suburban backyard, birds can be seen all winter long. 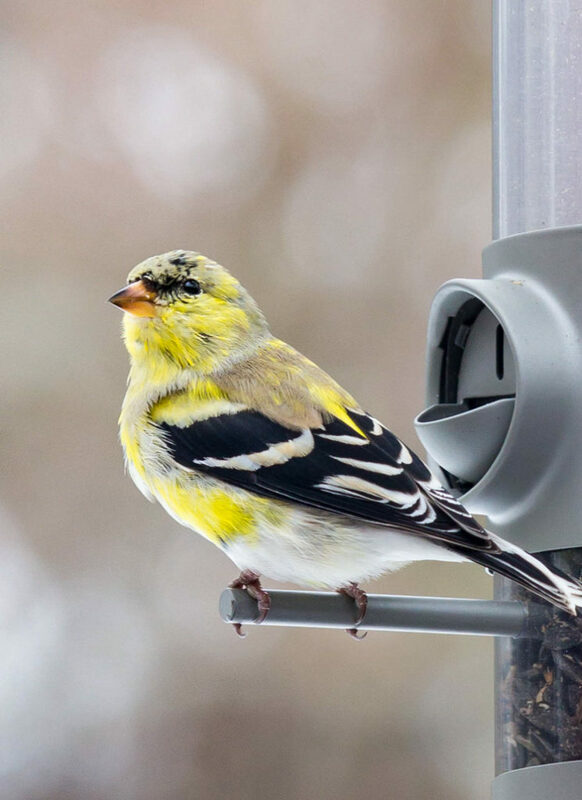 The birds featured below are some of the most commonly seen species in winter all across Massachusetts, and many of them will readily come to bird feeders. 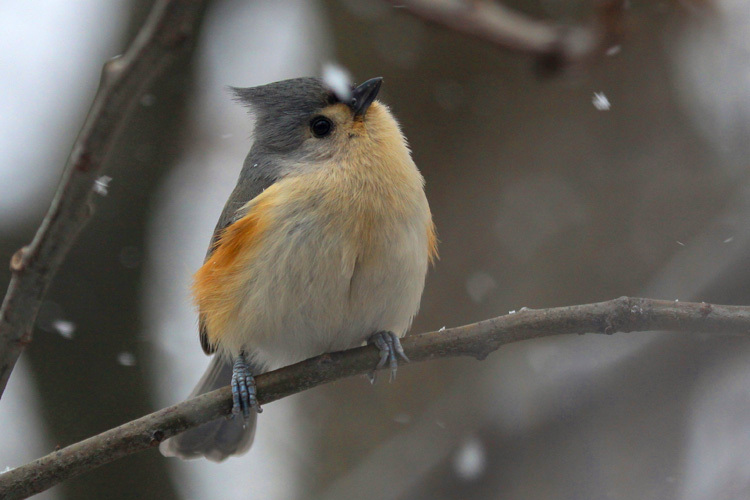 This list is by no means exhaustive, but many urban and suburban avian visitors in the winter months will belong to one of the species below. 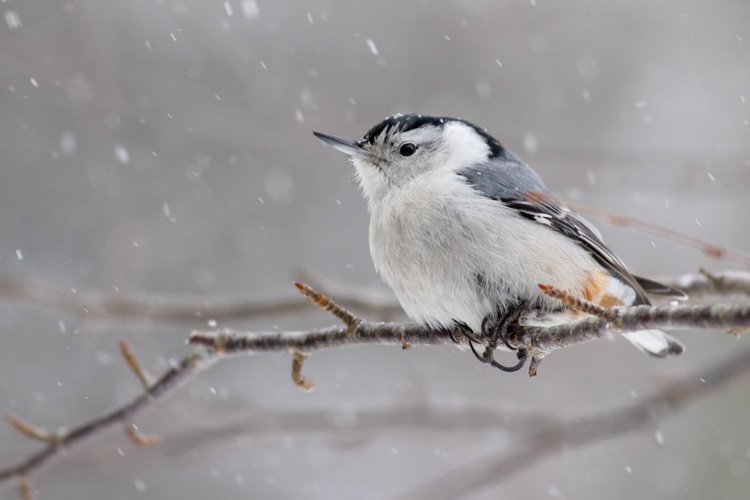 See a longer list of cold-weather Massachusetts birds on our website and enjoy these five beautiful photographs from our photo contest archives. 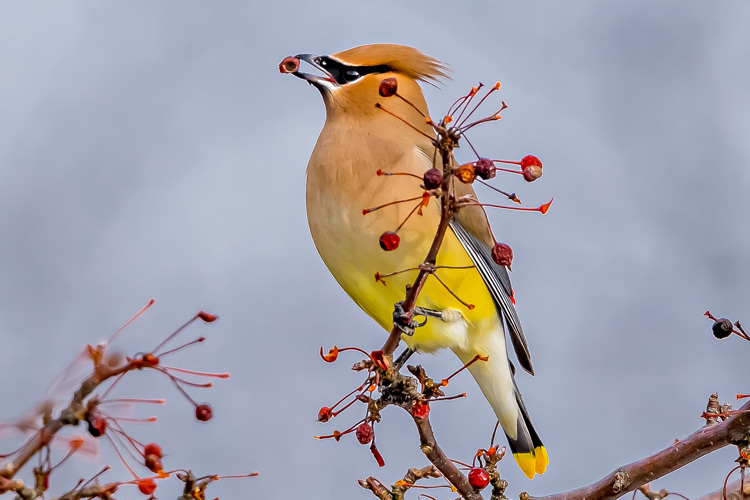 This entry was posted in Take 5 and tagged birds, photo contest, photography, winter birds on January 22, 2019 by Ryan D.. This was so interesting to read, about the winter birds. We see all of these on our backyard feeders. We also see a lot of juncos, only in winter though! I have a question: about a week ago I saw what I thought were robins, not one or two, but what seemed to be a flock. From my window, they looked like robins in shape, coloration, and that hopping motion that they do. Would this be possible at this time of year in eastern Massachusetts? They are beautiful. I would love to join you..provided it’s warmer than 27 degrees,, with no windchill. We used to see these birds (except for the Eastern Bluebird and Cedar Waxwing) in the old neighborhood of Chicago called, Hyde Park. We lived on a series of streets with no allies in between backyards. By being this way, there was a string of “open forest” sites. We ran a large pond with some fish, as did about 5 others in our string of yards. We saw the Peregrine come and catch pigeons and Monk Parakeets, (which I was thrilled to see). The pigeons and monk parakeets were being mean to the native birds. We had little Brown Creepers, too. I miss that backyard….